I started listening to Art Bell’s Coast to Coast show back around 1995. Much of what I heard was off-the-wall nonsense but some of it was truly amazing. Life-changing amazing, in fact. He was always a gentleman on the airwaves, no matter whom was his guest. In the depths of those dark nights you always felt like you had a friend out there, somewhere in the desert of Nevada. Thanks for all the stimulating conversation and for shining a light on some of the most interesting topics imaginable. He was awake when most of the country was asleep, cultivating a loyal following while sharing his fascination with the unexplained on his nighttime paranormal-themed show. 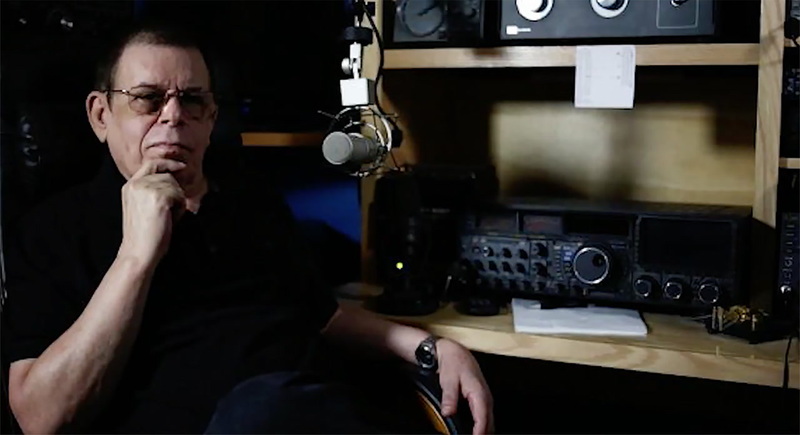 For the better part of two decades, longtime late-night radio personality Art Bell was his own producer, engineer and host of his show, “Coast to Coast AM.” He later launched his own satellite radio program from his Pahrump home after retiring from full-time hosting duties in 2003. On the airwaves, Bell captivated listeners with his fascination for the unexplained, such as UFOs, alien abductions and crop circles. He died Friday at his home at the age of 72.